Saint-Egrève, France, May 2017 — Vi TECHNOLOGY, a leading provider of inspection solutions for PCB assembly, is pleased to announce that Green Circuits Inc. has continued its technical advancements with the selection of the entire Vi TECHNOLOGY suite of AOI, SPI, and Process Management solutions. Green Circuits is a leader in full service contract manufacturing in the heart of Silicon Valley. 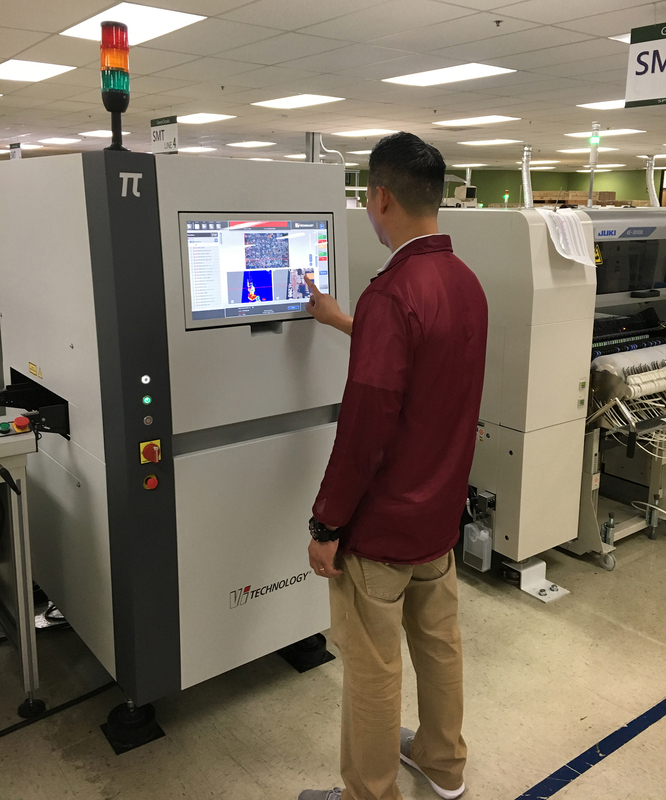 With the addition of Vi TECHNOLOGY’s Spectro Series AOI, PI Series SPI, and SigmaLink Process Management software, Green Circuits continues to take the actions necessary to maintain its position as the premier EMS provider for OEM customers seeking best-in-class manufacturing of low to medium volume production.